Product #22066 | SKU S6HSFY-307 | 0.0 (no ratings yet) Thanks for your rating! 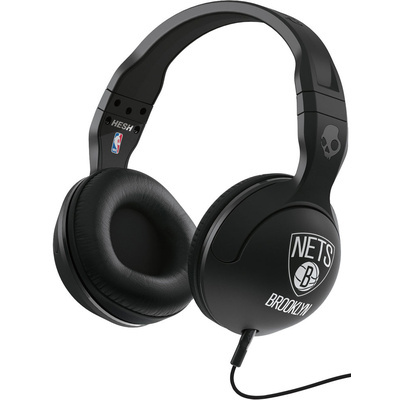 The Skullcandy Hesh 2.0 NBA Brooklyn Netts Headphones feature 50mm drivers to provide audio playback from your MP3 player, iPhone or Android devices. Skullcandy's in-line MIC1 allows you to use the headphones for hands-free chat, as well as providing you with track control and play/pause functions.